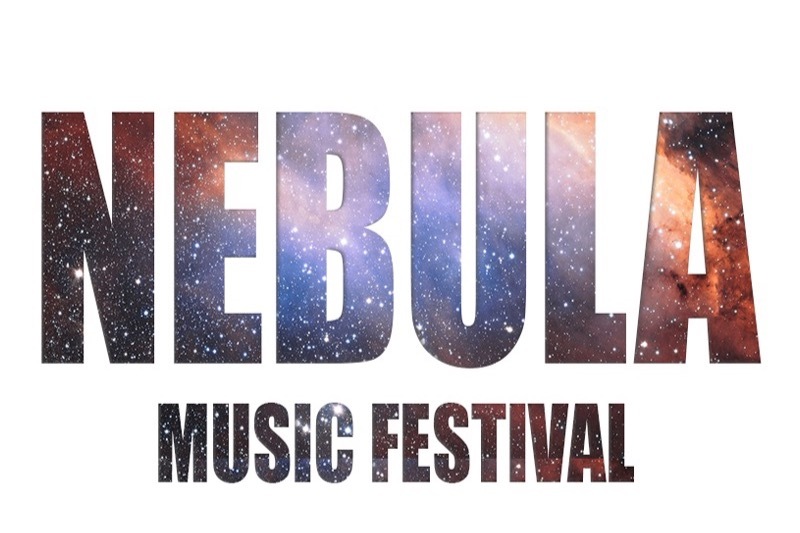 Nebula Music Festival is an upcoming music festival coming to Lincoln on 5th May at Lincoln Performing Arts Centre. We will be showcasing a variety of different music genres, from rock, film music, musical theatre, tech-house and more. Funds raised will go towards inviting a nationally acclaimed rock band, running a music workshop for children and other artists we have lined up for the day. This event is organised by third year BA Music students from the University of Lincoln and we greatly appreciate any donations towards this project. Thank you to everyone who has helped us so far with our project. Your generous donations are greatly appreciated and we're a step closer to reaching our goal!